We are also Manufacturer, Exporter for the higher rating. Our bar conductors are distinctively colored for full visibility. Under no-load conditions, the collector can be easily pulled down from the conductor bar under no-load conditions for inspection and replacement of contact shoes. These contact shoes which are the only wearing part in the system. 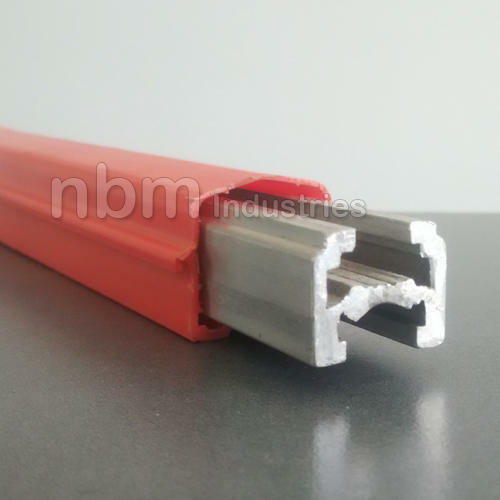 All our conductor bars, irrespective of the rating or the material of the conductor are dimensional interchangeable. We are dealing with many corporate companies like Reliance Industries Limited, Jindal Saw Ltd., Adani Power, Essar Projects.